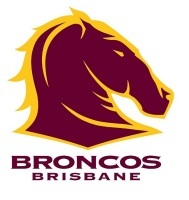 ***Capalaba Warriors Name & Logo*** "Conditions of use"
Rugby League Brisbane > Capalaba DJRLFC Inc.
ANY NEWS EVENTS & INFORMATION WILL NOW BE POSTED ON FACEBOOK. NO SMOKING AREAS - Over the next week or so you will notice new signs going up with regards to smoking at the club - This does mean some changes to comply. 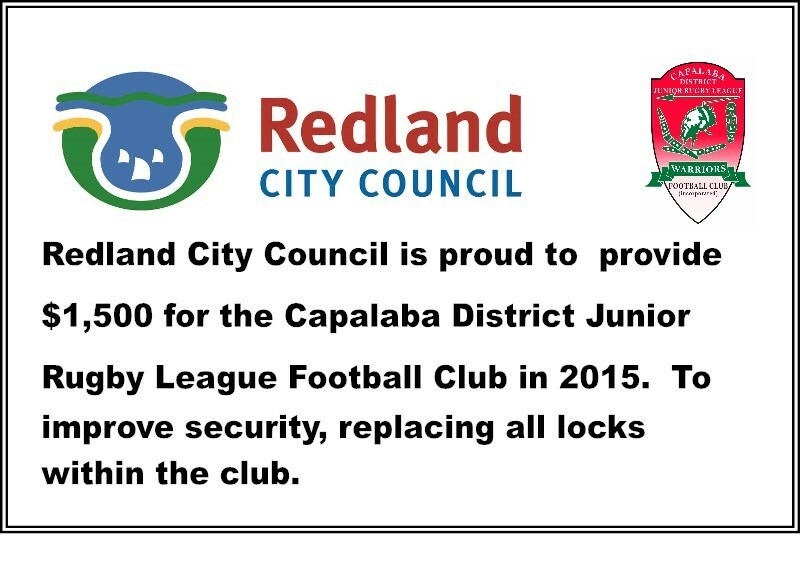 As a family club we need to comply with smoking laws and also protect our main assets - the kids (players /siblings). The main changes are 1/ Addition of designated under cover smoking area 2/ A marked line approx 4 mtrs from the sideline fence which smokers need to stand behind while smoking before / during / after games 3/ Clubroom No Smoking areas are 24/7 - (eg no smoking on the verandah's etc at training) 4/ Simply enforcing rules that have been in place for some time and giving clearer direction to our members and duty officials - any questions see VP Nick Stevens. 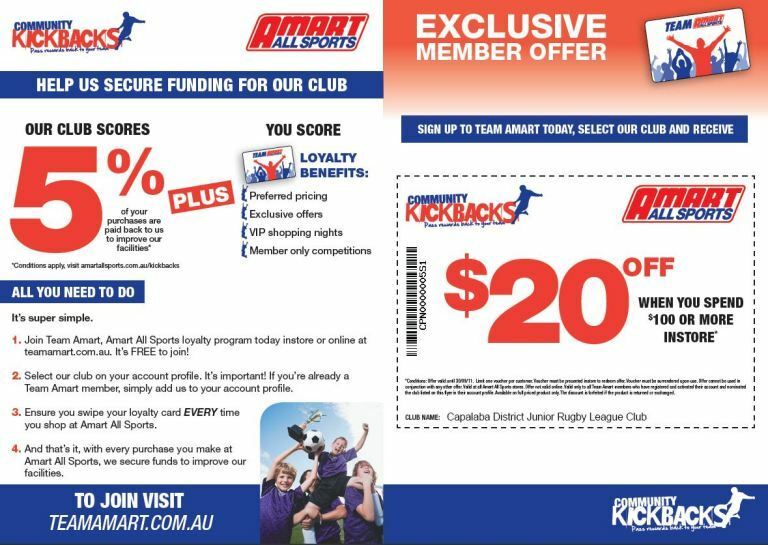 Are you looking for an affordable family friendly club who's main aim is to provide a fun, safe, enjoyable environment that encourages all participants to reach their full potential no matter what their asperations may be. If the answer is yes then come down and join the "WARRIOR" family. Express your interest now so we can start planning your childs team before the season starts. Many courses are run prior to the new season sign on. Go to Documents & Forms - CLICK HERE and fill in your Expression of Interest Form. 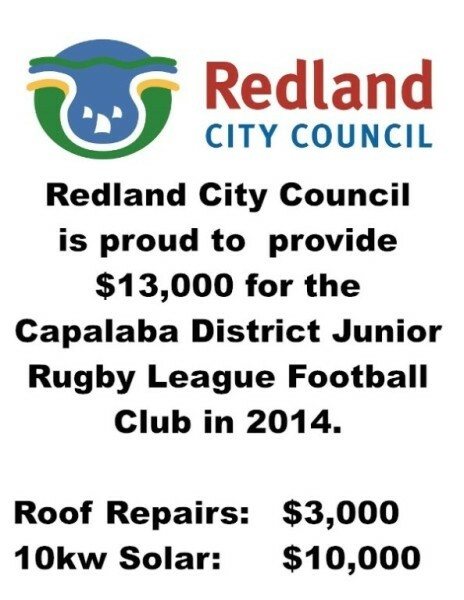 "Capalaba District Junior Rugby League Club"